The United States is home to so many great beaches! This list of our favorite beaches in the US will have you booking it to the coast ASAP. Located on the state’s southernmost coast, Virginia Beach kicks as off as one of the best beaches in the US. Key landmarks include a fun-filled boardwalk perfect for people-watching, and its famous King Neptune statue. Manhattan Beach is easily recognizable from many movies and tv shows. It’s iconic pier is home to a stunning aquarium and plenty of chances to watch surfers. Nature enthusiasts and bikers will love all of the activity along our #3 spot on the list of best beaches in the US. 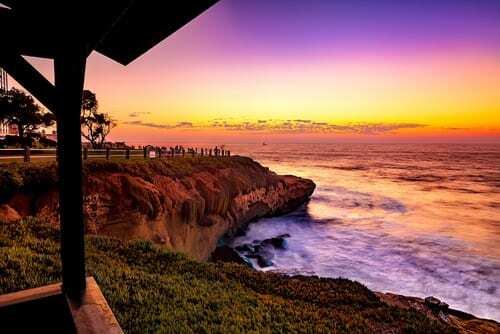 In a picturesque neighborhood of San Diego, you’ll find the cheerful La Jolla Shores Park and it’s beach. This is a great family beach, with famously gentle waters and barely any wake. This stellar vacation destination is great for short visits or week-long getaways. There is so much to do, and access to modern facilities makes it easy-peasy. You’ll find a nearby shopping center, as well as onsite bathrooms along one of Hilton Head’s best beaches. We kept it to just two when it comes to Hawaiian beaches on this list of our favorite beaches in the US. Otherwise, it really wouldn’t be fair! 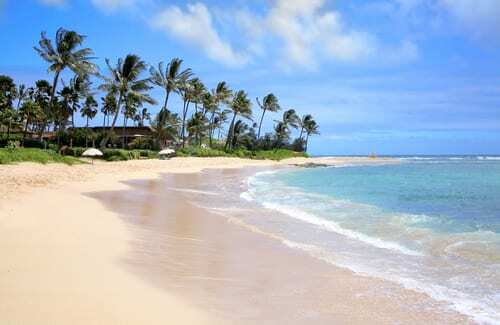 Despite the stiff competition in Hawaii, Poipu Beach Park has just about the most stunning beach you’ll find. The stunning cerulean waters laps at the golden sands, and humpback whales and sea turtles can be seen from your beach towel. This public beach in Hawaii has some of the most stunning views in all of the beaches in the US. Tucked in a curve of Maui’s breathtaking coastline, this gorgeous spot is also home to some of the most luxurious resorts in all of Hawaii. It is also famous for its gorgeous and safe path that walks right along the beach. 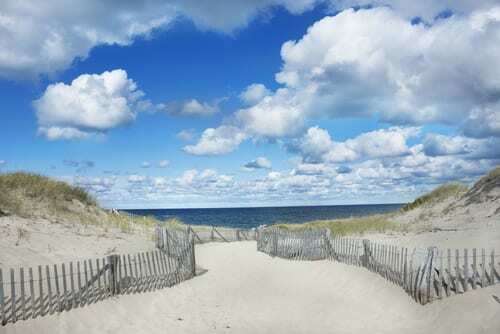 This quintessential Cape Cod beach is a great place for whale watching. It’s superior location on the tip of the Cape means you’ll find stunning bay and ocean views throughout the secluded area. Fort Myers Beach earns its spot on our list of the best beaches in the US, with its seven mile shoreline. Post up at one of many beachside grills for fresh seafood and dolphin sightings. Five miles of clear Gulf waters and pale white sand make St. Pete Beach one of the best in the US. 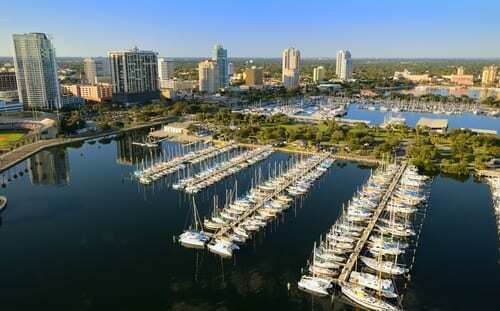 Located near Clearwater, St. Pete has much to do. From Old Florida-style entertainment in the Pass-a-Grille’s historic district, to more adventure-driven activities like deep-sea fishing, there is something for everyone here. This trendy Florida beach staple has an infamous carefree and friendly vibe. Here you’ll find a huge beachfront park that offers endless Atlantic views, wide beaches, and excellent surf-watching. Did one of these US beaches inspire you to take your own trip? Call us today at 402-281-3022!